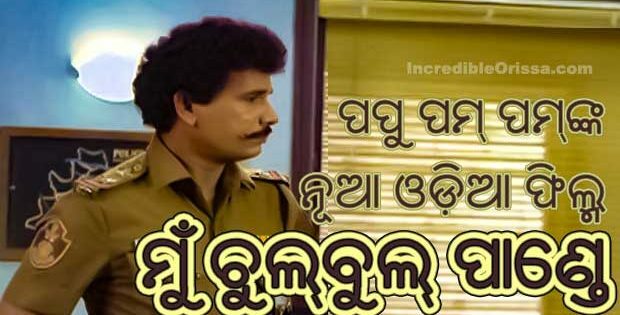 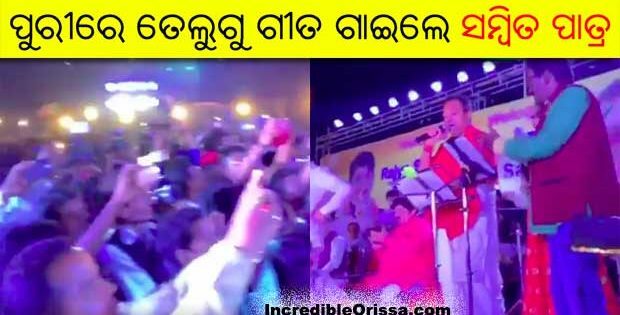 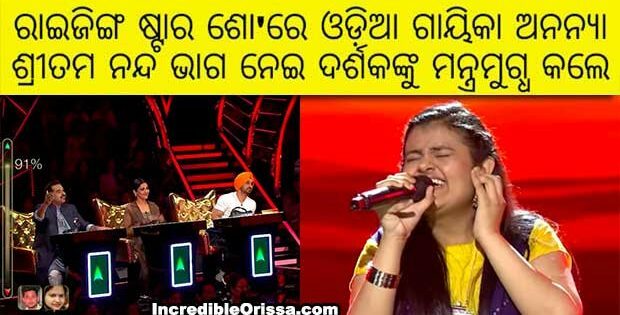 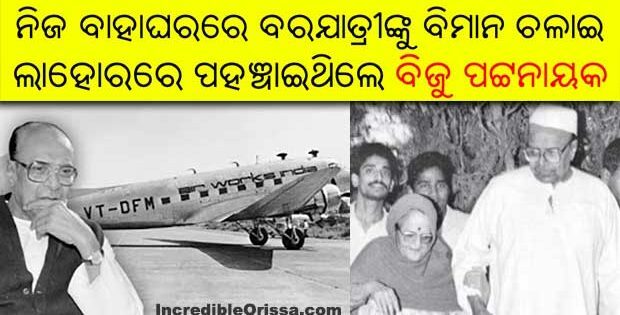 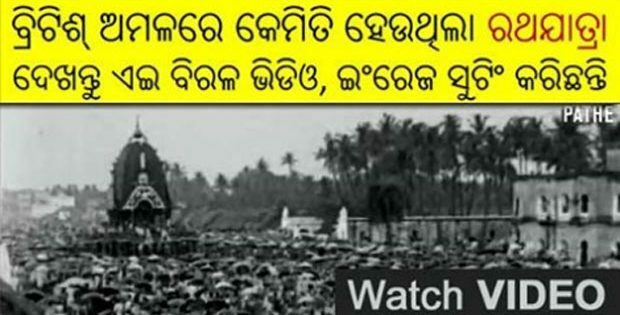 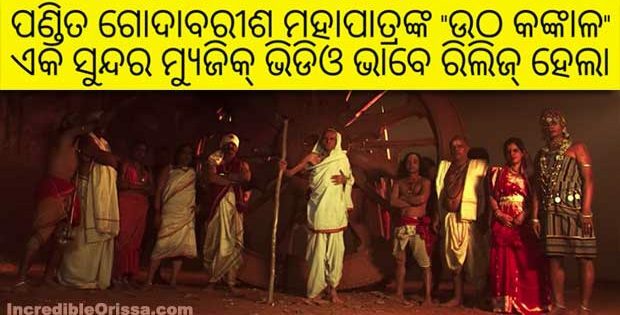 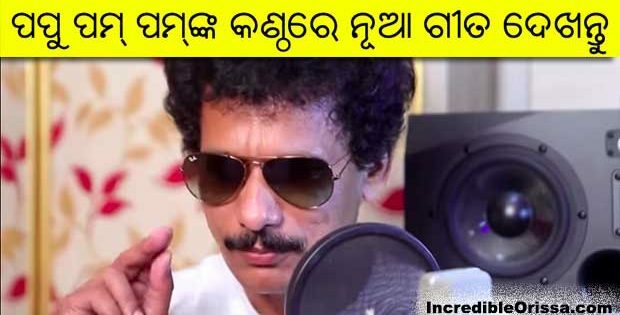 Bhija Sakala Ra Tu is a brand new Odia romantic song in the voice of Mantu Chhuria and released by 91.9 Sarthak FM recently. 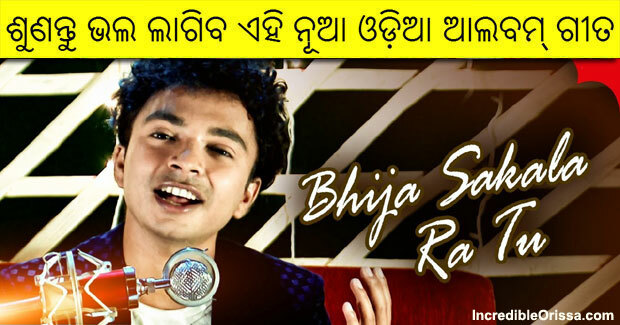 The song ‘Bhija Sakala Ra Tu’ is a heart-touching romantic number, sung by Mantu Chhuria, composed by Asad Nizam and written by Arun Mantri. 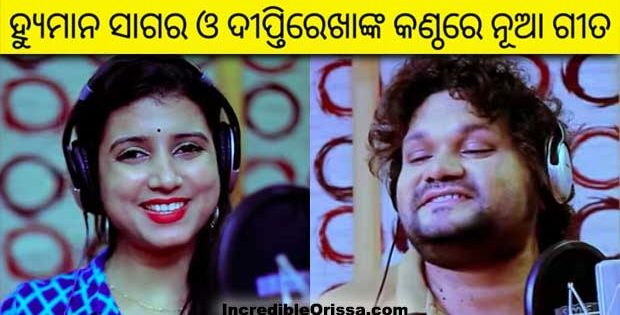 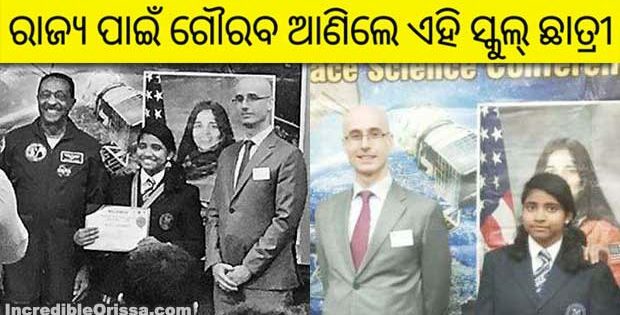 Watch Bhija Sakala Ra Tu song studio version here.